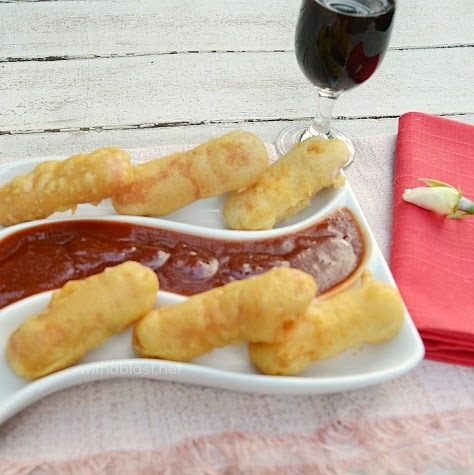 Crab Sticks in batter, fried within minutes for a delicious Appetizer or Snack and the Chili Sauce takes only 2 minutes ! 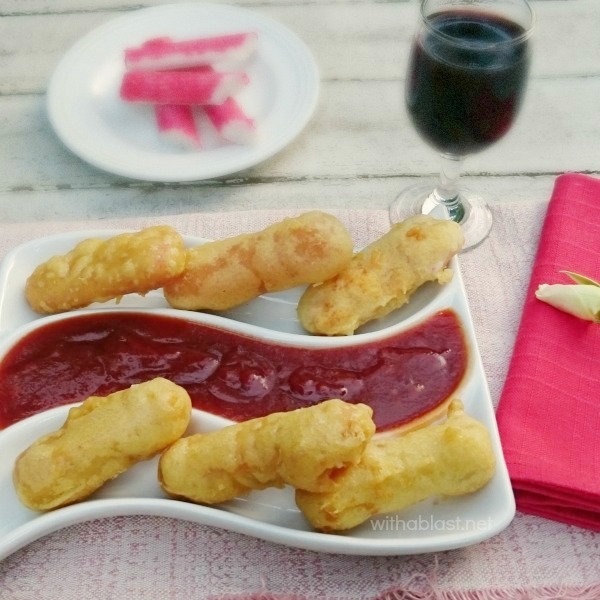 Crispy Crab Sticks with Chili Sauce is a quick, easy and most delicious appetizer or snack to enjoy with a glass of red wine. These Crab Sticks are perfect to serve to guests as an appetizer. Hubby and I usually enjoy these crispy fried delights as a snack. 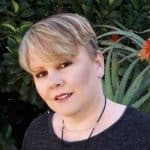 I love the recipe because both the batter and the sauce only takes minutes to prepare. Frying, depends on how many you make, but ours are done in under 15 minutes on average. If it is a last minute decision, and the Crab Sticks are still frozen, I place the, still sealed, bag in a bowl of room temperature water for a little while, and fry the Sticks over medium heat and not high heat. It does take a little longer this way. But I suppose if you really, really are craving a delicious snack and you do like Crab Sticks, it will be worth it. We usually have Crab Sticks, as is (defrosted of course), which we snack on throughout the day. Supposedly, our way to start snacking a little healthier. Now, these little fried Crab Sticks are not that healthy, but they are also not that bad and the sauce is so versatile. Once you taste the sauce, I am sure you will find many other ways to use it in. I love finger foodies and these Crispy Crab Sticks would be a great appetizer for Saturday Night dinner!! 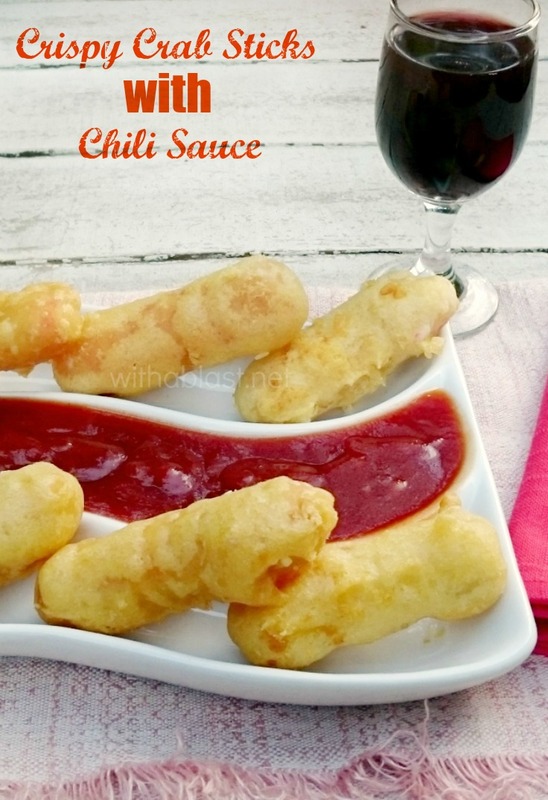 These look fantastic, Linda and the chili sauce so good! Such a fun appetizer. The sauce looks good to. These crab sticks look great! I use imitation crab in a mushroom recipe I have but never thought to do this. Very clever Linda. Yummy snack or appetizer! I actually just bought imitation crab the other day and hadn't yet found a way to make it that interested me. Thanks for the inspiration. Perfect! I plan on snacks for dinner this weekend, these will be perfect!